The goal of National Cervical Health Awareness Month is to raise awareness about how women can protect themselves from HPV (human papillomavirus) and cervical cancer. 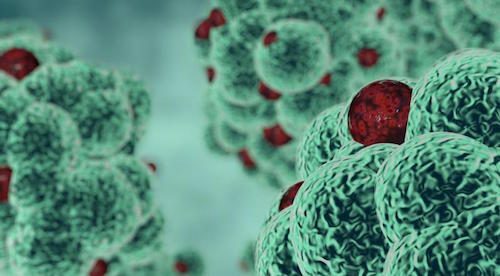 HPV is a very common infection that spreads through sexual activity. It’s also a major cause of cervical cancer. In an early-phase clinical trial of a new oral drug, selumetinib, children with the common genetic disorder neurofibromatosis type 1 (NF1) and plexiform neurofibromas, tumors of the peripheral nerves, tolerated selumetinib and, in most cases, responded to it with tumor shrinkage. NF1 affects 1 in 3,000 people. The study results appeared Dec. 29, 2016, in the New England Journal of Medicine . 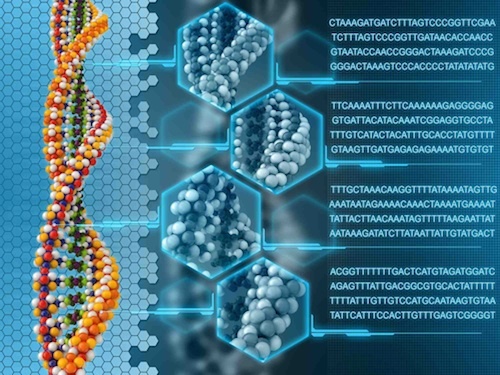 Predictive genomic testing has the potential to usher in an era of personalized cancer care for patients. However, a recent study finds that not all physicians are eager to embrace the technology. 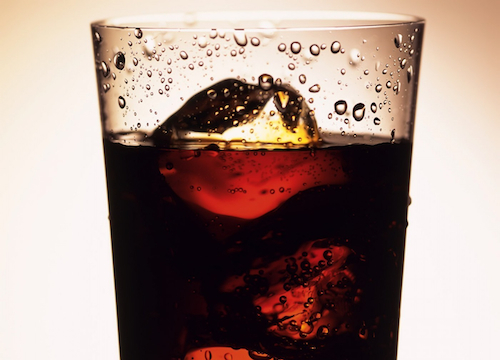 The dark-brown coloring of many soft drinks contains a chemical that Consumer Reports warns may contain a potential carcinogen. 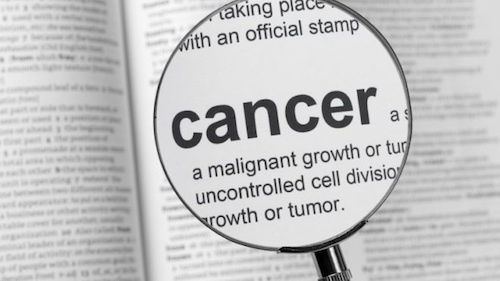 According to a new American Cancer Society (ACS) report, fewer people are dying from cancer.